I’m dipping my toe back into the watercolor pond with these two sketches. 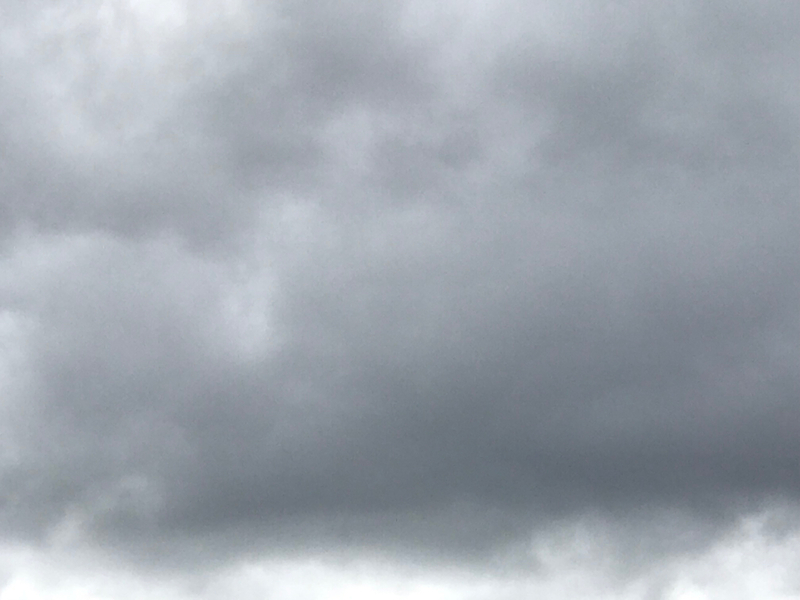 I am trying to reproduce the cloud patterns from an early photo (see reference photo below). In the second sketch, I tried to give up some control back to the water. 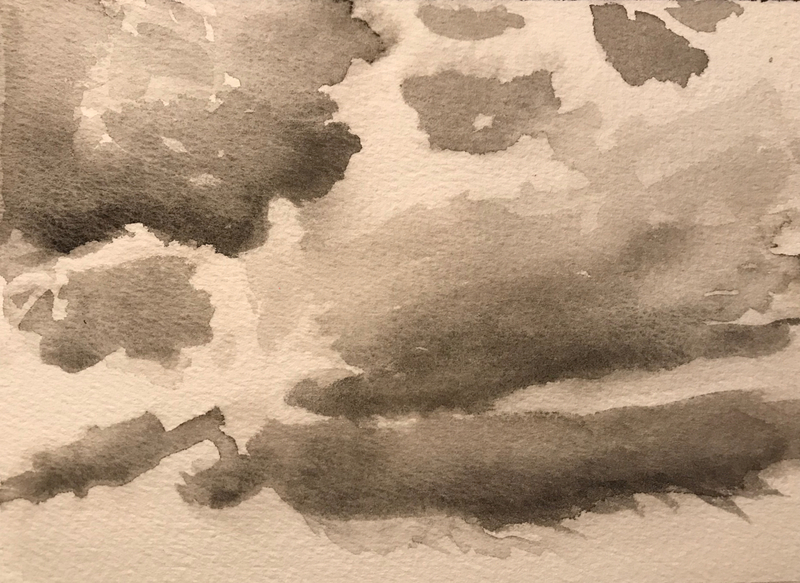 This entry was posted in Personal Stories and tagged art, artistic expression, artistic process, clouds, creative process, creativity, sketch, visual arts, watercolor, watercolor sketch. Bookmark the permalink. I think these are beautiful. The medium is so well suited to the subject and I like the looseness of your strokes. Thank you, Claudia. It is awkward getting back to this medium. I appreciate your kind words. You’re welcome. I know what you mean, returning to an old friend means getting reacquainted, right? Yes, getting reacquainted, and approaching it differently (unlike talking about old times with the friend). 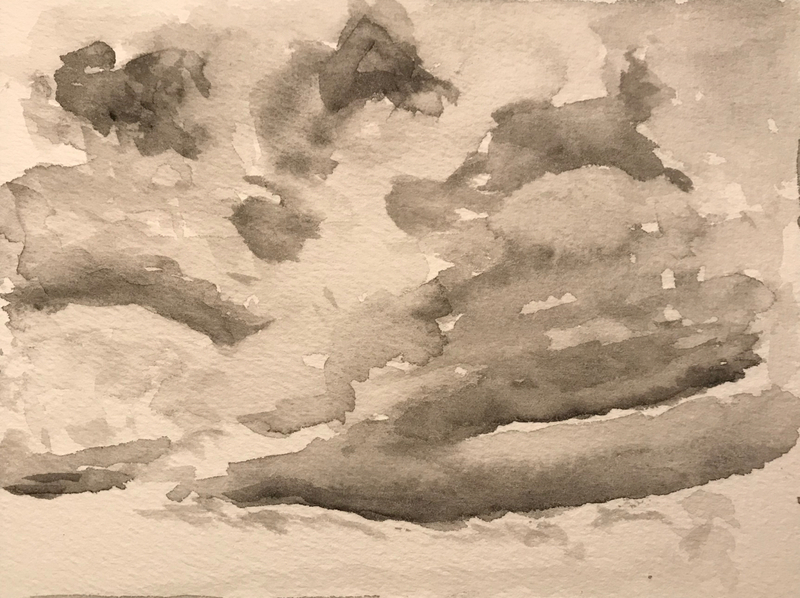 I started to look up how others painted clouds but abandoned it and tried my own way from the basics that I remember. I like that. A new relationship but based on the past.